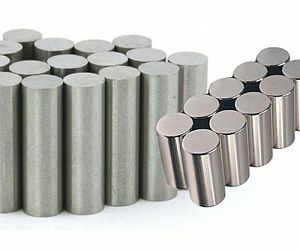 NdFeB (neodymium Iron Boron) magnet is the third generation of rare-earth permanent magnet, named "king magnet" for its great performance and competitive price. 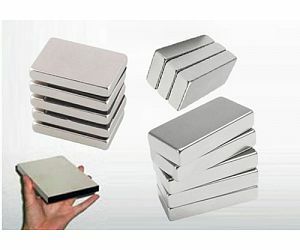 It's widely used in modern industry and electronic technology. 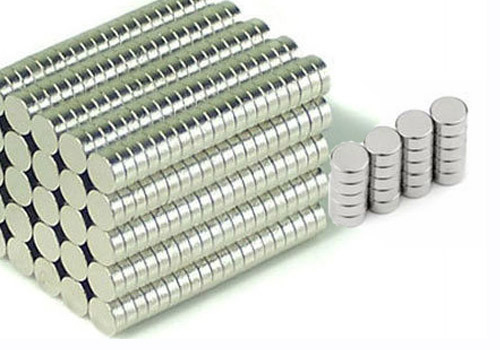 Disc Size of Neodymium Magnets. Widely used in toy, sensor, relay and switch! 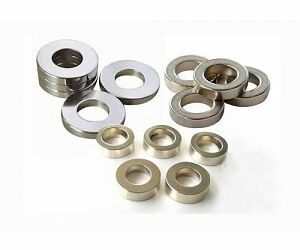 The following items are the relative products of the NdFeB Disc Magnets, you can quickly find the NdFeB Disc Magnets through the list. 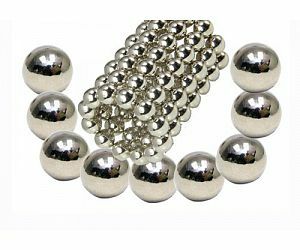 Almost all disc magnets have their north and south poles on the flat sphere surfaces (axial magnetization). The few exceptions that are diametrically magnetized are especially marked. 3. We provide various grades.